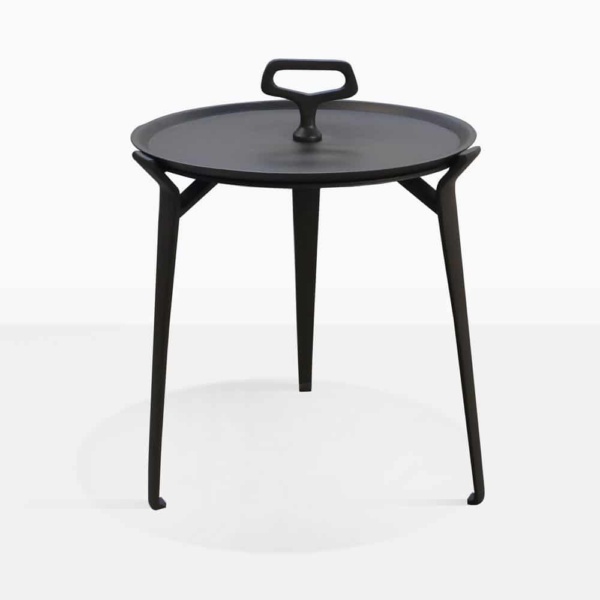 You can spot the Peppi Aluminum Accent Table from a distance, it’s striking form and unique design elements are what makes it so eye-catching! It’s intriguing and definitely requires a closer look. 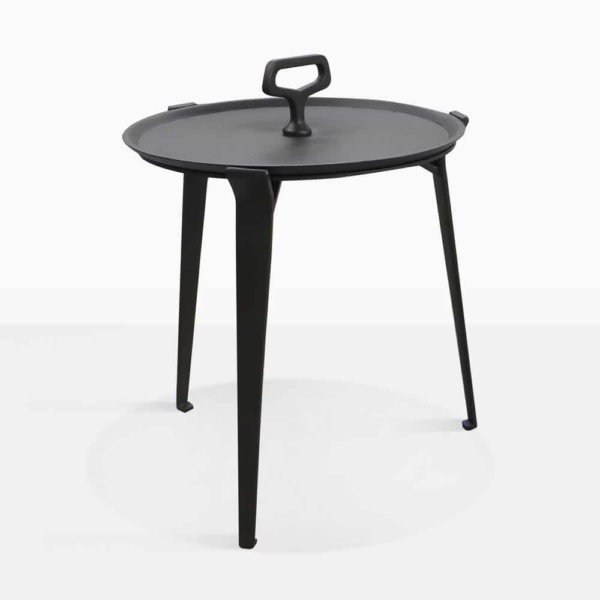 The Peppi Accent Table is made with powder coated aluminum that has a good strong weight and feels very stable. It features 3 stiletto legs that gracefully support the round tabletop. 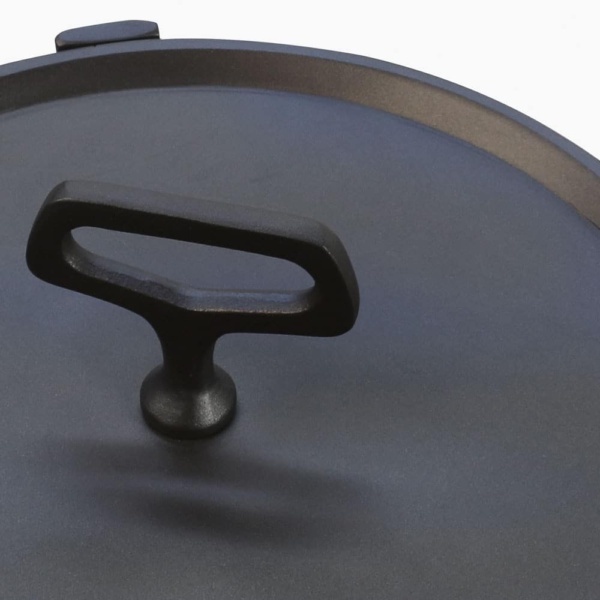 And to top it off it features a handle at the top, yes it is functional, but it’s also the perfect, unexpected finishing touch to this fabulous design. It’s chic, and has an art deco vibe without being over the top. Place it next to your relaxing chair, sun lounger or indoors in your living room or library next to a leather sofa. There are so many possibilities! You must see the Peppi Table in person. Visit our showroom, we are open daily and look forward to meeting you!